As an art professor, I find that most of my teaching experiences involve active and experiential learning, mainly due to the hands-on nature of making and critiquing art. Simply through the sheer nature of creative practices students are experiencing and solving problems unique to their conceptual vision. 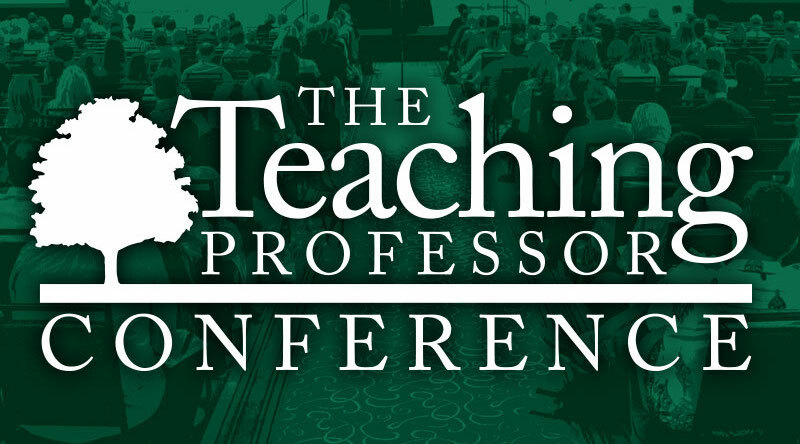 So, when I attend a conference such as the Teaching Professor (June 1-3, 2018 in Atlanta, GA), I am seeking knowledge about best practices in relation to student engagement, student motivation, and in general better learning models that can be employed. Because, while art students are engaging in a discipline, they are often only concentrating on technical skill. We also want artists to develop content and verbal skills in relation to their processes and concepts to become well rounded creative thinking people. This conference was informative and useful, particularly in sessions that dealt with building critical thinking and creating self-directed or self-regulated learners. Some of the points that were expanded upon were; teaching cognitive awareness, the cycle of practice and feedback, and the importance of learning over performance. The presenters provided both theoretical and specific examples about their topics. I was especially interested to hear about new science related to metacognition as this conference tended to, thankfully, shift away from the common buzzwords and latest trends usually associated with the field of education. One session focused on the changes in the brain that occur during learning, while another discussed ways to categorize information in helpful ways for teacher and student. Sometimes in the classroom, it’s a challenge to get students to delve deep into subject matter or to discuss their thoughts beyond the surface level, a session on theatrical improv for teachers was interesting and full of tips for taking the conversation beyond the basics. All in all, I appreciated the opportunity to attend this conference, and hope to attend again in the future. Bryce Speed is an assistant professor of painting in the Department of Art and Art History. He recently participated in the 2018 Teaching Professor Conference in Atlanta, GA.